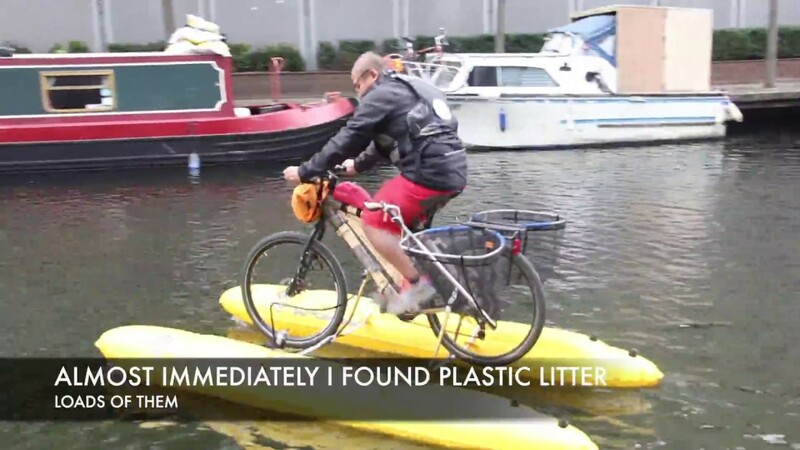 One plastic bottle at a time, adventurer Dhruv Boruah pedals up and down England's rivers and canals not only to collect waste but to also raise awareness about the planet's growing plastic problem. The 35-year-old former management consultant, who now heads The Thames Project, picks up plastics and other debris from waterways every three weeks, CNN reported. The Undergraduate Student Government Association (USGA) at University of Alabama Birmingham (UAB) has unanimously passed a resolution imploring the University of Alabama (UA) to stop the proposed Shepherd Bend Mine from potentially polluting Birmingham’s drinking water. UA is a major owner of land and mineral rights sought by the mining company Shepherd Bend, LLC for a proposed coal mine on the Black Warrior River’s Mulberry Fork in Walker County. The 1,773-acre strip mine would discharge wastewater 800 feet across the river from a Birmingham Water Works Board intake facility providing tap water to 200,000 Birmingham-area residents. USGA Senators at UAB are concerned that heavy metals and sediment discharged from the mine would lead to decreased water quality and increased filtration fees for Birmingham consumers. Numerous scientists, civil rights and environmental organizations, UA and UAB alumni, faculty and students, and governments, including the Birmingham City Council, have implored UA not to lease or sell their land and minerals to Shepherd Bend, LLC. The company is owned by Garry Drummond, a Trustee Emeritus of UA. Without access to UA’s significant land and mineral holdings, it may not be practical for mining to begin at Shepherd Bend. "This issue is very pertinent to our students and the decision made by the board will echo endlessly. We felt the need to clearly voice our opinion on behalf of the UAB student body,” said Andrew Hayes, USGA senator and co-author of the resolution. “I hope that this resolution will encourage the UA System Board of Trustees to open up a dialogue about Shepherd Bend and join the students of the UA system in protecting our city’s drinking water,” said Dexter Forbes, president of the Green Initiative at UAB and co-author of the resolution. “The UAB student government has made a strong statement that they want to protect their city’s drinking water and their University’s reputation from the Shepherd Bend Mine proposal,” said Charles Scribner, executive director of Black Warrior Riverkeeper. To view the USGA Resolution, click here. 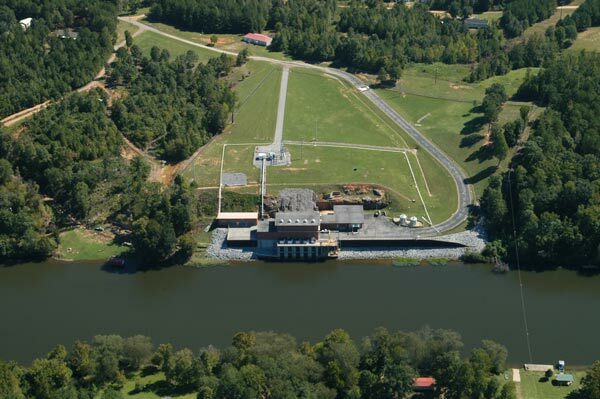 To view an aerial photo by Nelson Brooke, Black Warrior Riverkeeper, showing the water intake facility (top), the Black Warrior River’s Mulberry Fork (middle) and the proposed mine site (bottom), click here. 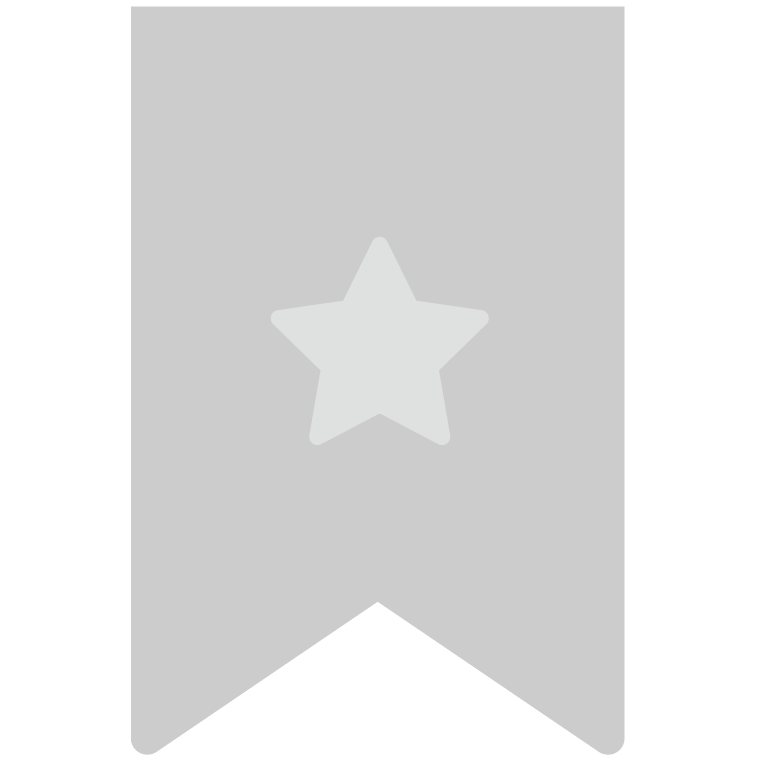 Black Warrior Riverkeeper is a citizen-based nonprofit organization whose mission is to protect and restore the Black Warrior River and its tributaries. A member of Waterkeeper Alliance, Black Warrior Riverkeeper was the Alabama Environmental Council’s 2007 Conservation Organization of the Year and the American Canoe Association’s 2008 Green Paddle Award winner. Nelson Brooke, Riverkeeper, won the Alabama Rivers Alliance’s 2010 River Hero Award. In 2011 the Black Warrior became one of America's Most Endangered Rivers due to coal pollution.